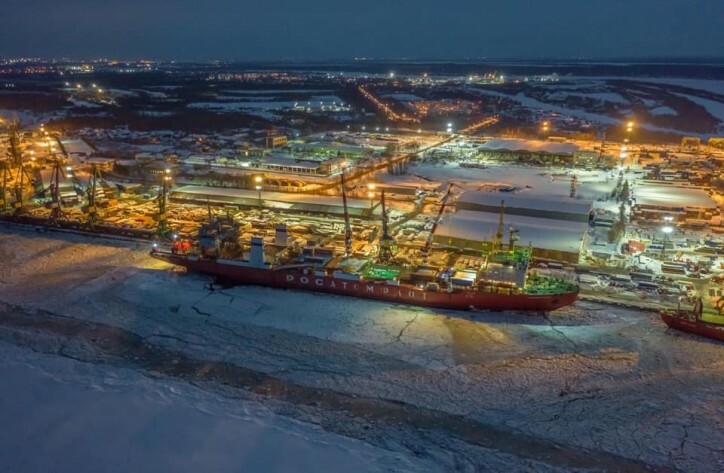 Russia’s largest independent natural gas producer and LNG operator, Novatek received the first shipment of cargo for its Arctic LNG 2 project at the Utrenneye field. 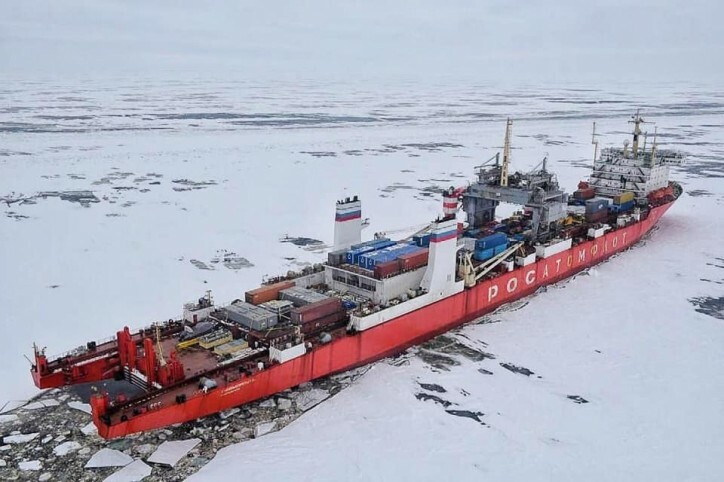 The nuclear container ship Sevmorput owned by Rosatomflot loaded the cargo and arrived at the site on March 26, Rosatomflot said in its statement. It added that the crew is currently unloading pipes, metal structures, containers and construction equipment. The second equipment delivery to the Arctic LNG 2 project is scheduled for April.